Anduze pots are an ever-popular garden ornament in Australia. 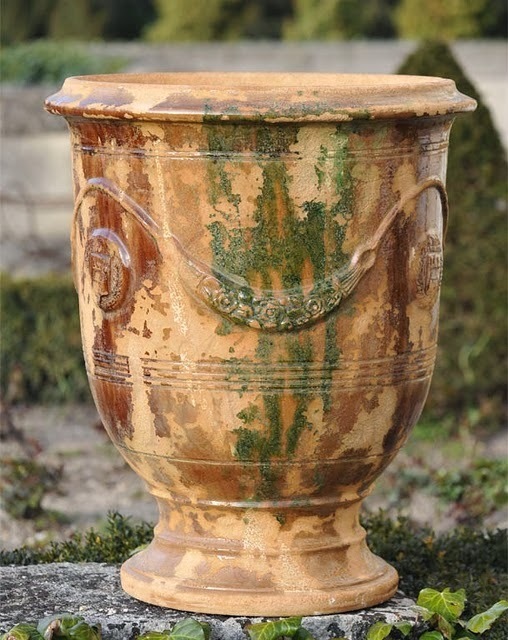 Too such extend as it has been widely reproduced, though never really catching the original look and durability of the genuine vases made in Anduze, South of France. 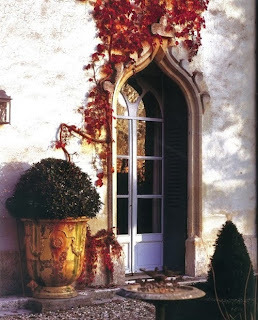 At The Good House, we pride ourselves in bringing only the best France has to offer, and our Anduze vases are exactly that. With Spring (hopefully) now upon us, it is time to think about re-potting that kumquat or lavender bush to a more suitable, larger container. With their thick, hard terracotta walls, Anduze pots will keep your plants moist for longer, through the sun drenched days we will soon be in. 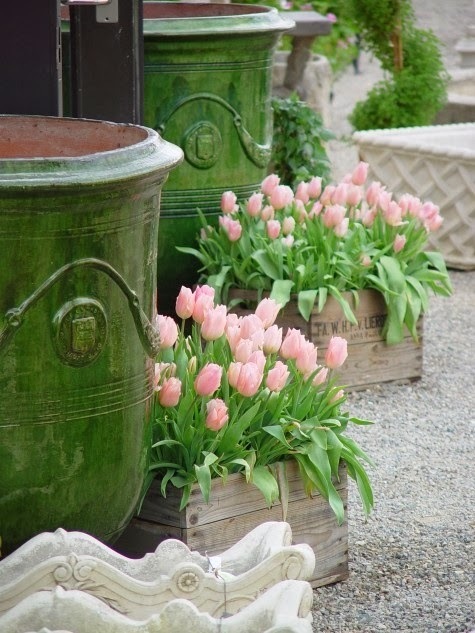 And if you want to make sure your garden looks very much like a piece of Provence Down Under, talk to us. Well, I'd rather say listen to us, and you will very soon realise we are from there!! !